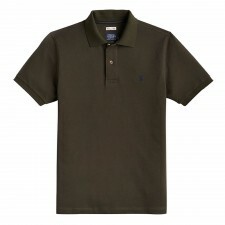 A great selection of polo shirts now available from Gretna Green. 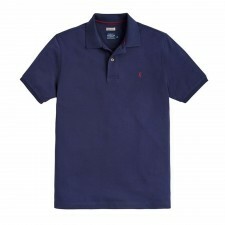 This wide range, which includes Lyle and Scott, is sure to have something for everyone! 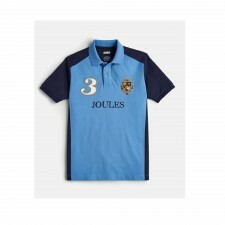 These poloshirts are ideal for summer - perfect for warm weather and easily paired for those cooler days!